America’s favorite sport can be brutal. A Christian doctor’s quest to save football players’ lives is the subject of a moving new film. Thirteen years ago, Dr. Bennet Omalu, a pathologist working at the Alleghany County Coroner’s office in Pittsburgh, performed an autopsy on one of the Steel City’s greatest sports heroes: Steeler Hall of Famer “Iron” Mike Webster. What the Nigerian physician found shocked him. Webster’s teeth had rotted away and he had resorted to using Super Glue to try to reattach them. His remains looked and smelled like he had been living in his car, which he had. Omalu began wondering how a man so celebrated in life wound up dying as he did. The answer to that question is a story of courage, perseverance and more than a little faith. And it’s depicted brilliantly in the new film, “Concussion” starring Will Smith. This is what reduced Mike Webster to a mentally-disturbed man living out of his car. And he wasn’t the only one. Former Steelers Terry Long and Justin Strzelczyk, both of whom died young after quick mental deterioration after their playing careers, showed the Tau proteins in their brains. And it wasn’t just Steelers, either. Former Eagles safety Andre Waters, who killed himself at age 44, showed the same abnormalities when Omalu examined his brain. 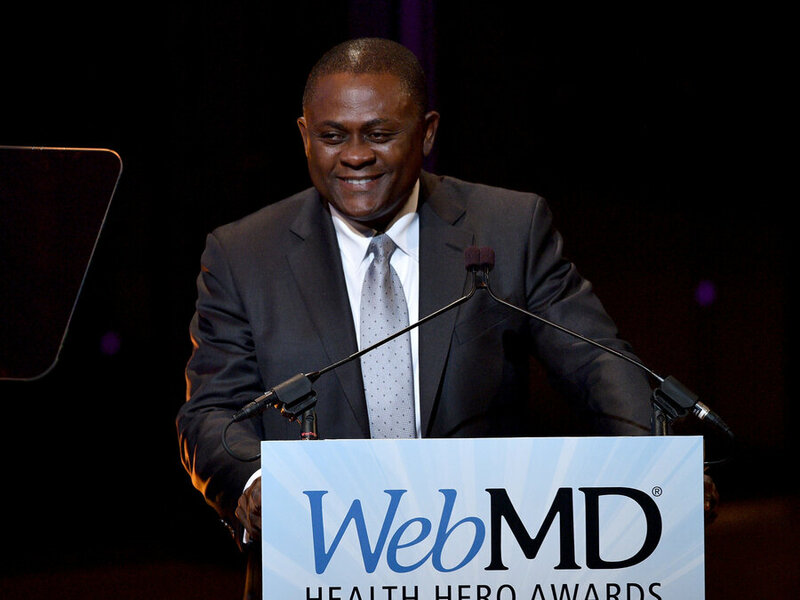 When Omalu published his findings in a prestigious medical journal, he expected the NFL to be grateful to him for pointing out the health risks to its players. He was, to put it mildly, naïve. As his mentor tells Omalu in the film, the NFL owns an entire day of the week, the one the church used to own, and his findings threatened that arrangement. The NFL and its apologists went after Omalu hard, personally as well as professionally, causing him great suffering. And this is where his story becomes a story of faith. As Omalu told Christianity Today, his concern for the players had its inspiration in the parable of the lost sheep. And almost as remarkable as this story of how one Christian immigrant doctor changed the way America’s most popular sport is played is the fact that Omalu’s story, including the role his faith played in his work, made it on to the big screen pretty much intact. “Concussion” is not an easy movie to watch. It earned a PG-13 rating for intense depictions of drug use and human suffering. In fact, when Sports Illustrated showed it to 70 retired NFL players, some of them found it to be, in SI’s words, a “panic-inducing horror flick.” But it’s still a story that needs to be told. As viewers learn in the film, Omalu’s full name in his native Ibo language means “he who knows, must speak.” And that’s Christian witness in a nutshell. Now it’s up to us to listen. Jeremiah 6:10-11a — To whom can I speak and give warning? Who will listen to me? Their ears are closed so they cannot hear. The word of the Lord is offensive to them; they find no pleasure in it. But I am full of the wrath of the Lord, and I cannot hold it in. O Lord God, when Thou givest to Thy servants to endeavor any great matter, grant us also to know that it is not the beginning, but the continuation of the same to the end, until it be thoroughly finished, which yields true glory; through Him who for the finishing of Thy work laid down his life, our Redeemer, Jesus Christ. Amen.